Convenient, comfortable and fast airport transfer to one of Cairo and Giza hotels with luxury travel coaches. The transfer from the airport to Cairo is available 24 hours a day, seven days a week. Cairo is a big city known for its chaotic traffic. 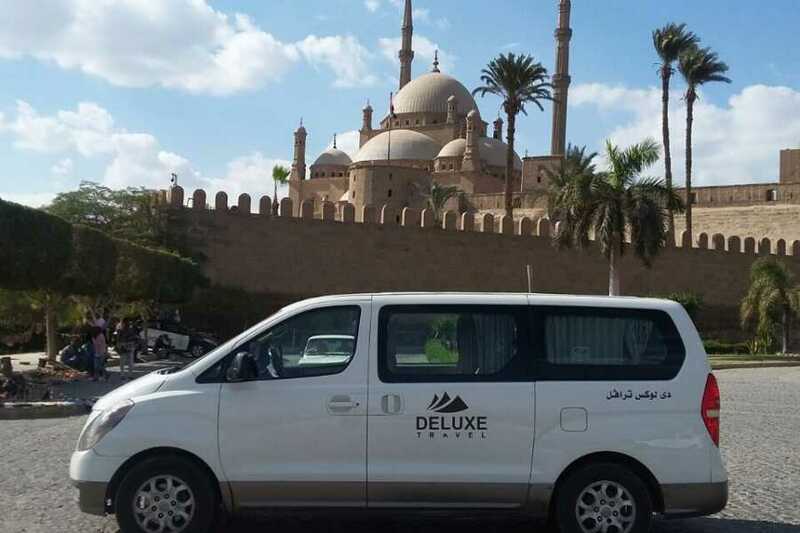 When you arrive in Cairo, you can ensure a safe and trouble-free arrival by renting your transfer to the airport with Deluxe Travel. 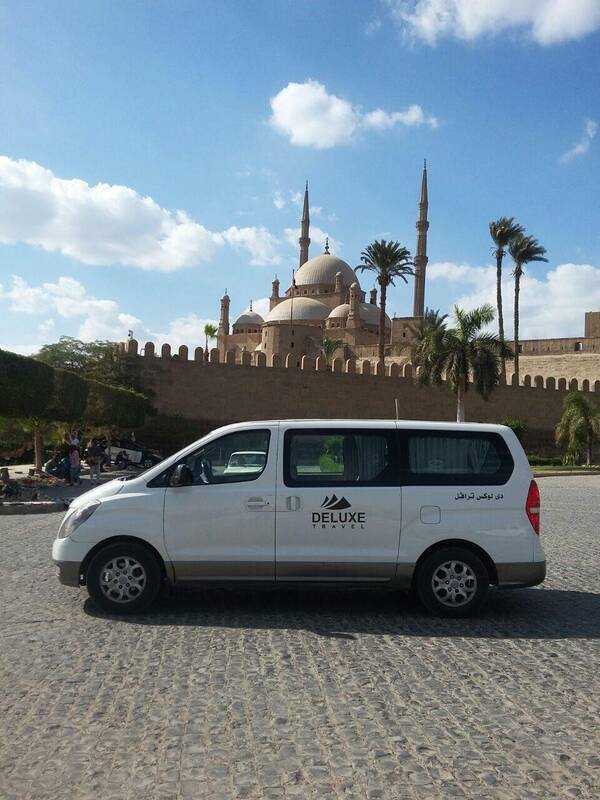 Your transfer to Cairo Airport with Deluxe Travel will be simple, reliable, comfortable and punctual to your hotel in Cairo or Giza. After a long flight, all you need is a reliable transfer method to take you to your hotel. 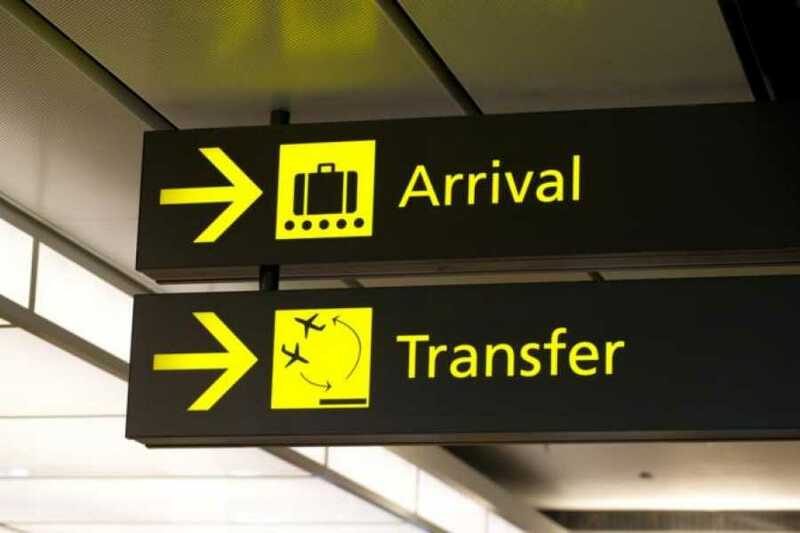 It is advisable, when you land in an unknown city, to book your airport transfer in advance. The transfer to Cairo airport is a private means of transport easily accessible in the complicated city of Cairo. Alternatively, this transfer is available from Cairo or Giza train station to your hotel. The service is available 24/7. To confirm your arrival transfer to Cairo Airport, all you need to do is indicate your arrival time, flight details and your return hotel. This is a reservation with confirmation.